of consumers say it is important to get transparency about what is in their food and how it is made. Save time and strengthen your brand image by choosing the Edikio Price Tag labeling solution. Use Edikio Price Tag to efficiently design and print appealing price tags direct from your store, saving you time and money. of hotel guests prefer labels for each dish rather than a general buffet display. Use labeling that heightens your brand image. 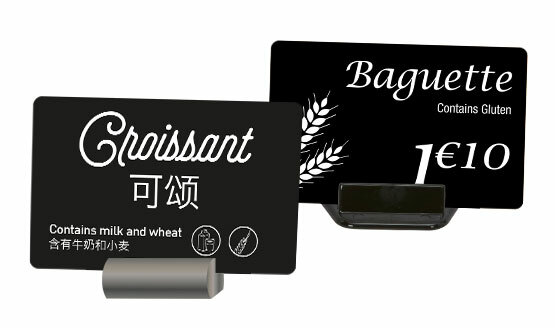 With Edikio Guest, design and print your own visually-appealing display labels on plastic tags to give clients all the information they need. You can also use Edikio Guest solutions to produce cards that detail all the services you offer. *Source : Evolis market study, carried out in August 2017 with international guests in 4 star hotels. 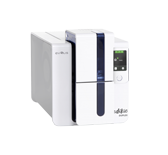 The Edikio by Evolis brand specializes in retail and hospitality. 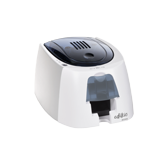 Evolis is a card-printing system manufacturer that aims to make labeling products easier and optimize presentation through its range of solutions that allow you to print attractive, personalized and handy plastic cards. 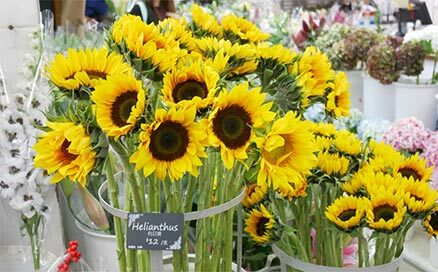 These solutions are innovative alternatives to the labeling methods traditionally used in stores, restaurants and hotels. Give your clients and customers access to all the information they need to make an informed choice. The plastic cards are available in a wide range of different formats and colors, allowing you to tailor them to your own specific display needs. Stand out from the crowd with attractive, premium and slick labeling that reflects who you are. Create your labels on demand, directly on site to ensure all the information your clients and customers need is updated in real time. 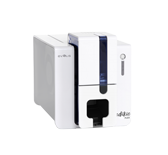 The included software allows you to generate personalized labels in minutes, and the card printer can be used as easily as a standard desktop printer. Edikio solutions also allow you to make every type of card imaginable, from employee badges and gift cards to events cards and more. What is the best labelling solution for my business? A sophisticated buffet with clear and concise food information is important to gain the customer’s loyalty. 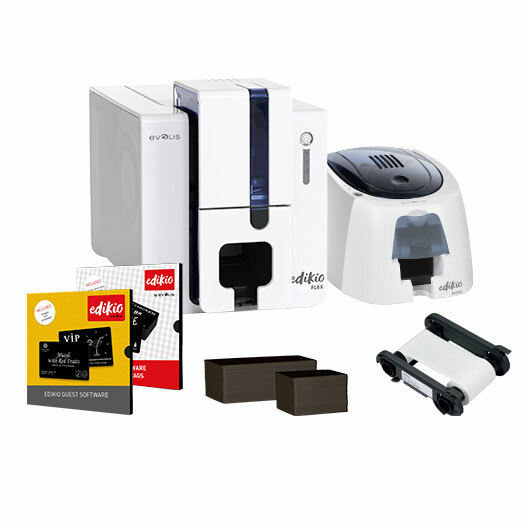 Evolis, world leader in plastic card personalization systems headquartered in France, launches the Edikio Guest solution for creating and printing stylish and meaningful buffet labels in seconds.